Whether we like it or not, growing up brings change. For many children, this conjures fears that are sometimes real and sometimes imagined. How can kids learn that even when they face new and unfamiliar situations, they don’t have to be afraid? Little Seed and Little Fox are facing changes and brand new circumstances—and they don’t like it one bit! 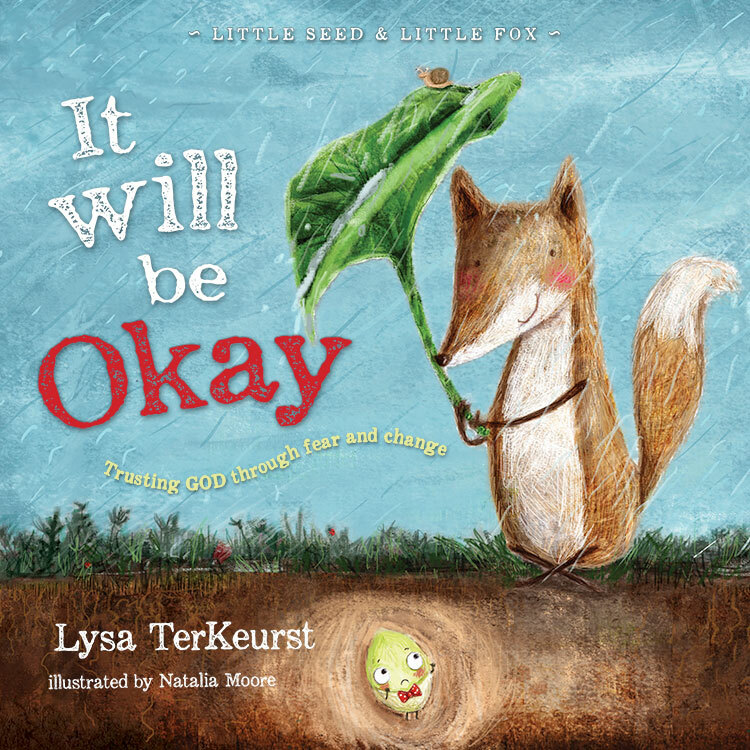 Through this unlikely friendship, children will discover that no matter how new or fearful their circumstances, God is always with them. If Other, where did you Pre-Order It Will Be Ok? Please fill in if you have pre-ordered 8 or more books.